It’s incredibly amazing to me how quickly time flies and months rip through the calendar. All of a sudden, I look up and it’s the end of July 2012. 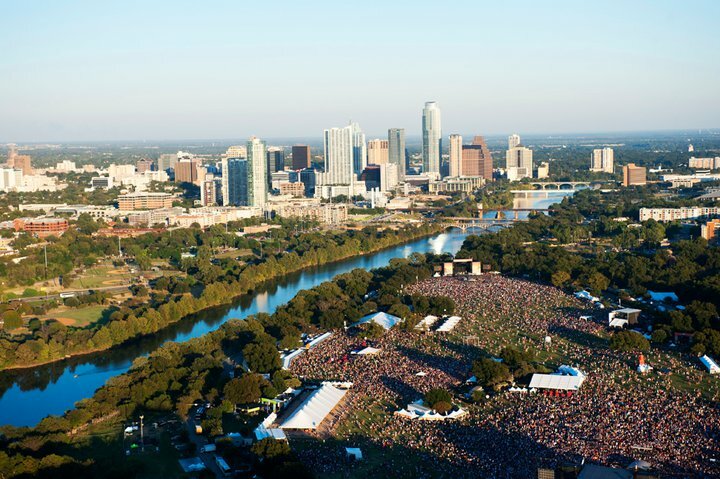 That said, however, all is not lost on the swift movement of Father Time, considering the onset of the latter half of the year means two things in my realm that are of utmost importance: the start of the college football season and, more relevant to this post, the Austin City Limits Music Festival. 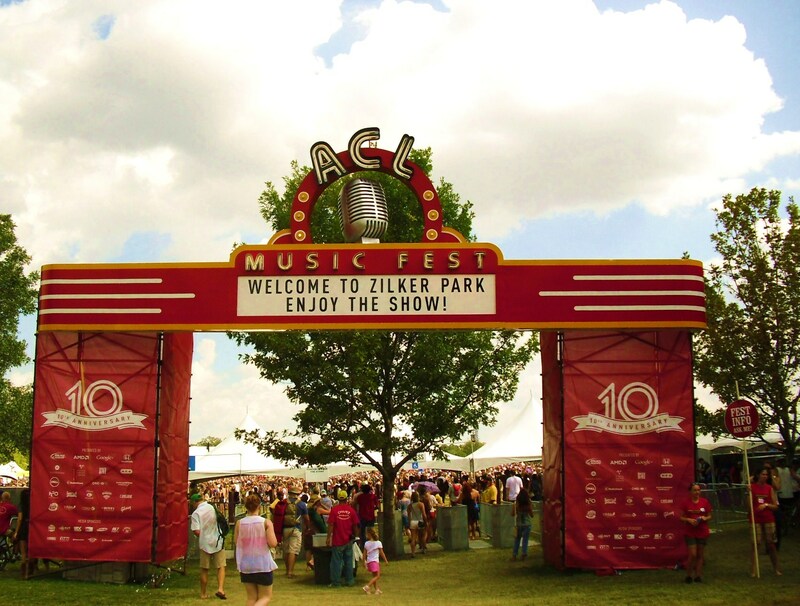 Like a kid awaiting an annual visit to Disney World, ACL is my favorite weekend in Austin, year after year, where the host site, Zilker Park, becomes my own personal playground. An unbridled celebration of incredible live music, the great outdoors, excellent times with friends, both locals and visitors, and the beautiful surroundings within our city’s prized park. 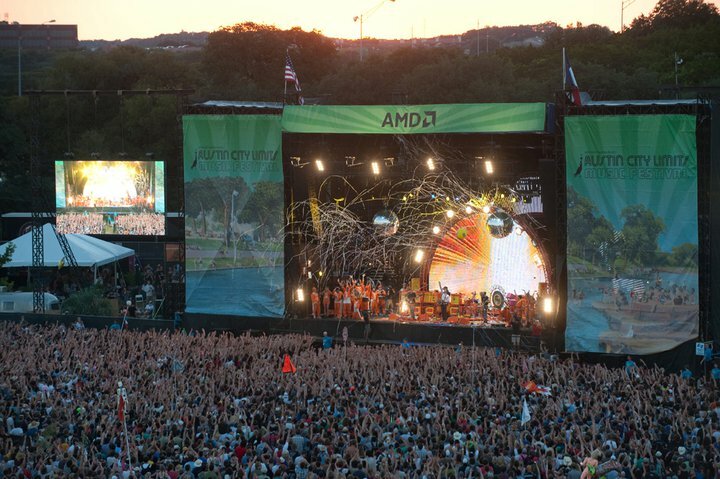 All in all, ACL amounts to a level of fun over three days that just might be illegal in some countries. 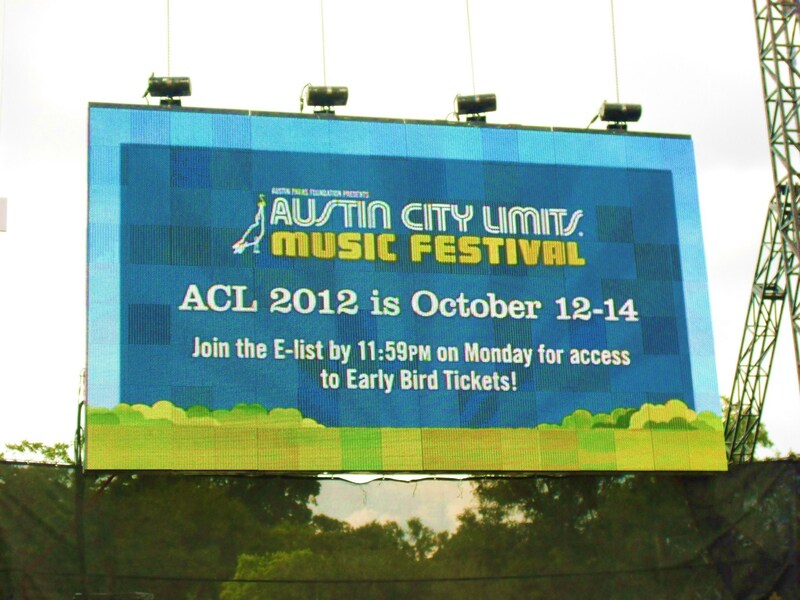 For those out of the loop, the 2012 ACL Music Festival is being held the weekend of October 12-14 this year. A perfect date, if you ask me, aside from the annual Texas/Oklahoma pigskin battle also occurring on that same Saturday. 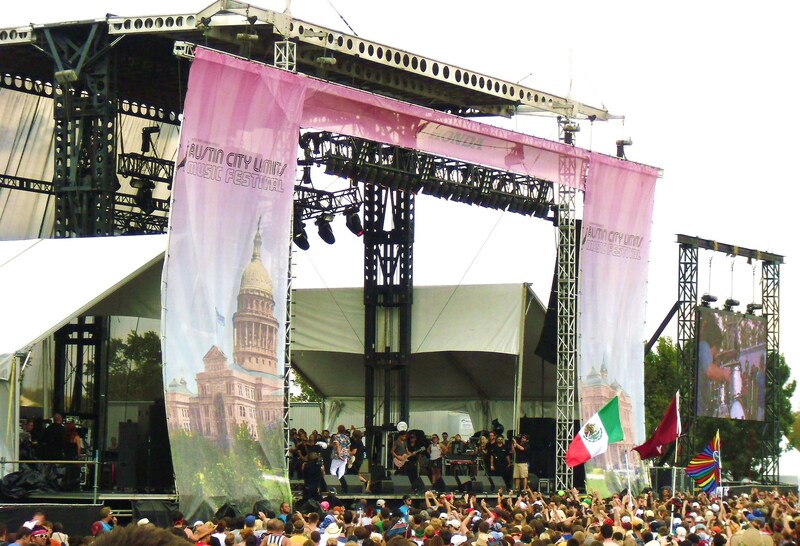 The grizzled ACL veteran knows the first step in organizing and preparing for ACL occurred just this past week: the release of this year’s artist schedule – when and where all of the ACL performers will leave their mark during the anticipated weekend. If you have yet to feast your eyes on the latest and greatest, check’er out HERE. Let the annual debate begin. Who to see, who to miss and who to sacrifice because the schedule is just that packed with greatness. I’ll give you my personal picks for each day and let you take it from there. 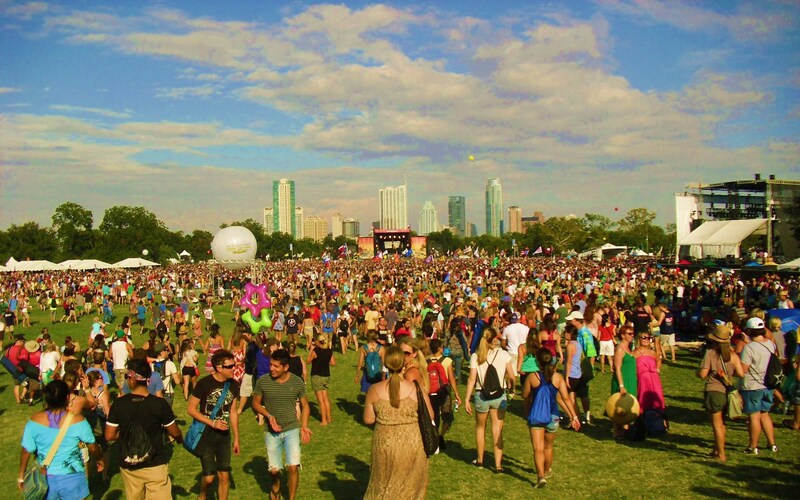 Happy Festing, my friends…October will be here before we know it! Friday’s best: Asleep At The Wheel (it’s tradition! ), Los Campesinos!, River City Extension, Delta Spirit, LP, Ben Howard, Esperanza Spalding, Tegan and Sara, Trampled By Turtles, Alabama Shakes, Soul Rebels, Florence + The Machine, Thievery Corporation, M. Ward and The Black Keys. Saturday’s spectacular: Quiet Company, Civil Twilight, Wheeler Brothers, Dry The River, Oberhofer, Andrew Bird, Michael Kiwanuka, Big Gigantic, Punch Brothers, The Shins, Gotye, Steve Earle, Bassnectar, Jack White, Neil Young and Crazy Horse. Sunday’s finest: The Boxer Rebellion, Kimbra, Stars, Gary Clark, Jr., NEEDTOBREATHE, Tennis, The Civil Wars, The Dunwells, Two Door Cinema Club, The Lumineers, Ruthie Foster, The Avett Brothers, Old 97’s, Iggy & The Stooges, Randy Rogers Band and Red Hot Chili Peppers.